Can we let you in a major secret—a secret that in turn will let you in on countless others? 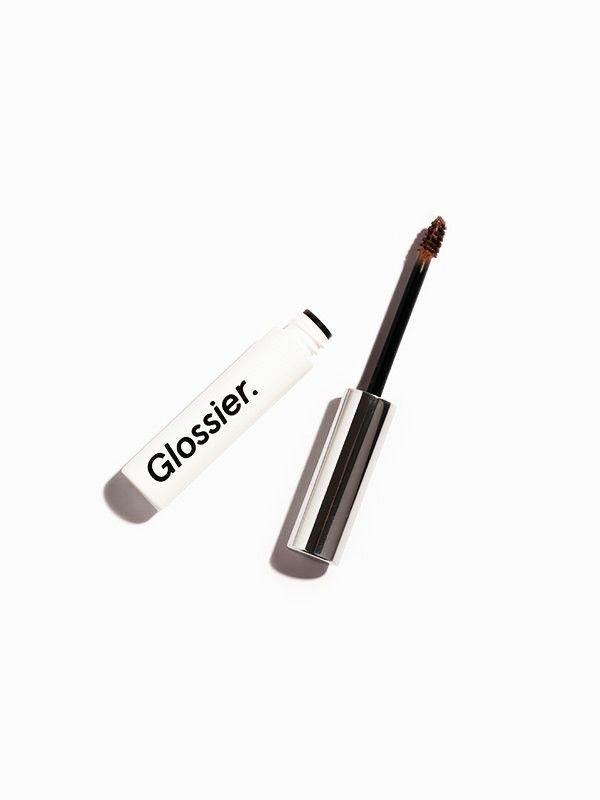 Since we're constantly inspired by our ridiculously savvy readers, we decided back in June that we wanted to create an exclusive space to spitball beauty advice and share product recommendations. It would be an online forum for beauty junkies and newbies alike, a safe space where no makeup, hair, skincare, or wellness question is too trivial. And thus, The Beauty Line was born. Any beauty fan knows to keep her best tips close to the vest, so we opted to keep our new Facebook group closed, our community compact and vocal. If you follow us on Instagram, you might remember we extended an open invitation to our followers—which promptly disappeared after 24 hours. But flying relatively under the radar has paid off. In just the past few months, our small but mighty membership has covered so much, from the products that are and aren't worth the hype to the hilarious paradox of stepping into Sephora with a budget in mind. And now we're ready to extend the invite once more. Read on to see some of the best tips we've learned from The Beauty Line—and keep scrolling to find out how you can join our secret Facebook group, too! 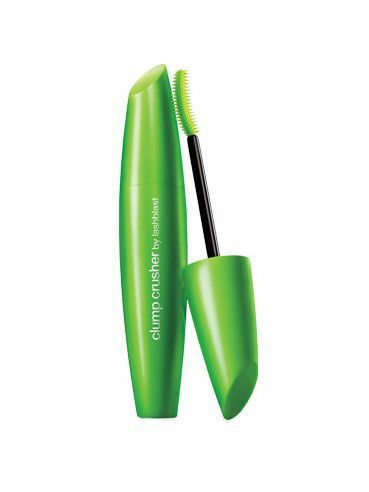 While hotly debating the best mascara for defined, natural-looking lashes, we certainly got quite the array of product recommendations. But we especially took notice when this thrifty option earned a nomination from a few different members. 2. Stubborn zits refuse to surface? 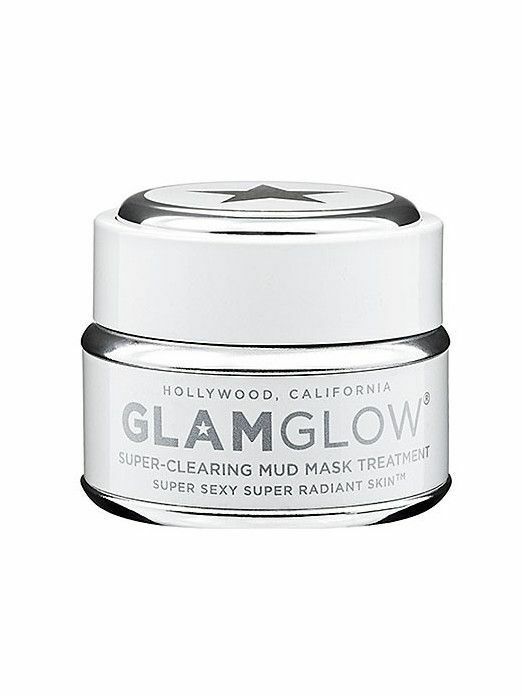 After one member of The Beauty Line couldn't find anything to work on her own painful bumps, she gave GlamGlow's Supermud a try—and was immediately blown away. 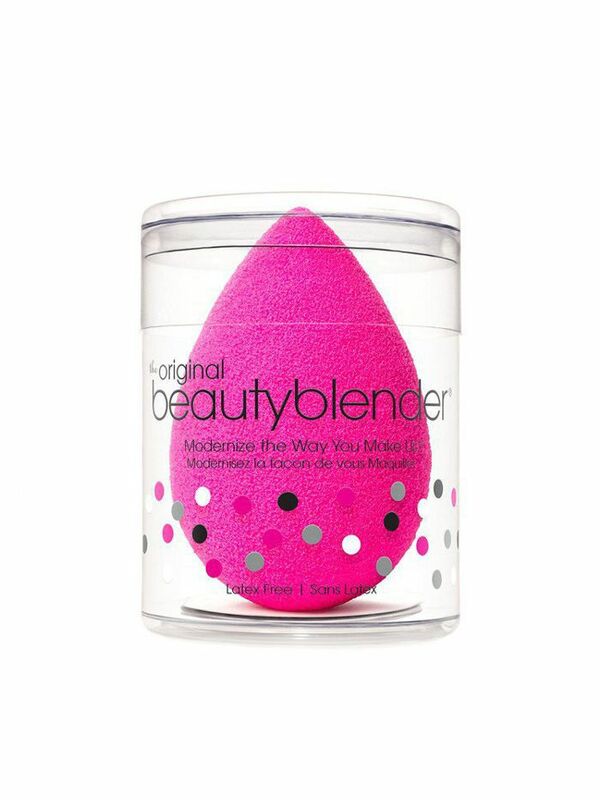 One of our favorite topics of The Beauty Line's short existence: unpopular opinions on buzzy products. If the lively discussion that followed is any indication, people are pretty relieved to admit that a product beloved by the masses does nothing for them! 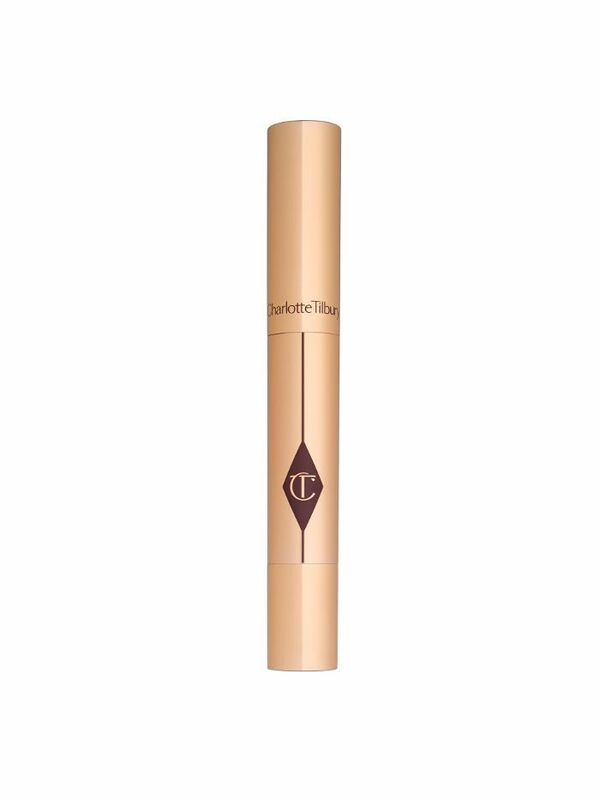 Our members also shared the dupes that they think really are worth the hype, including this illuminating concealer from Charlotte Tilbury. Might we be so bold to declare it so? 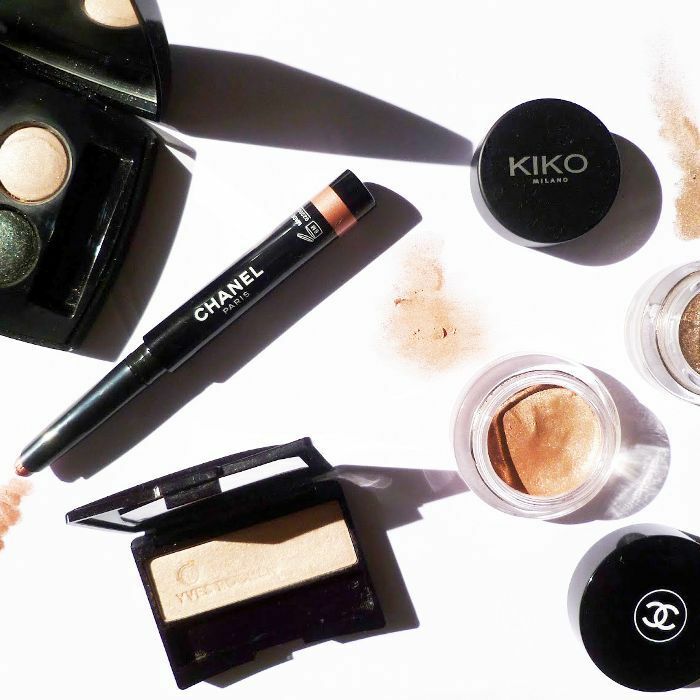 It's ridiculously versatile, after all, and we all have pretty staunch opinions on the best formulas out there. One crowd favorite is this all-natural, ultra-gentle formula from Dr. Lipp. These tips are all stellar, but we want the next one to come from you. Become a member of The Beauty Line by requesting to join the group on Facebook!